Hi there, thanks for dropping by. Produced in deepest East Yorkshire, UK, melting indie new wave pop/rock with folk and orchestral elements, I write and perform simple songs and tunes often combined with historical and Yorkshire born lyrics. 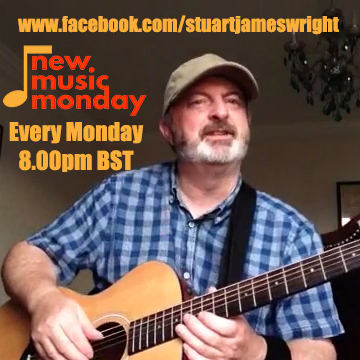 I play live every Monday Evening at 8pm BST at www.facebook.com/stuartjameswright . 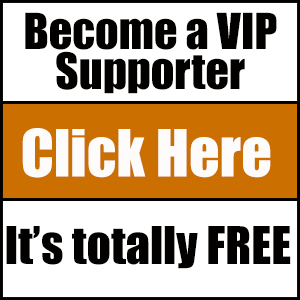 Here’s a few reviews ….